>This is the first time that a one of the world wide leading defense company is adding a Turkish originated product to its product range. GENESIS was conceived by the Research, Project Development, Department of Turkish Navy. They built a prototype as a proof of concept and developed the system. After the whole think got enough maturity the GENESIS was handed over to Havelsan for further improvement and for serial production. The aim of this project is to update the CIC of these frigates, replace all legacy consoles and displays with modern multifunction operator consoles. More importantly with the implementation of GENESIS all existing sensors and weapon systems of these frigates will be able to communicate with each other. F-492 TCG Gemlik was the first ship to receive the GENESIS system. She was handed over to Turkish Navy in May 2007. Since then F-491 TCG Giresun and F-490 TCG Gaziantep also received the GENESIS suite. The cooperation of HAVELSAN and Raytheon in the marketing and implementation of the GENESIS program targets the FFG 7 fleets around the world. 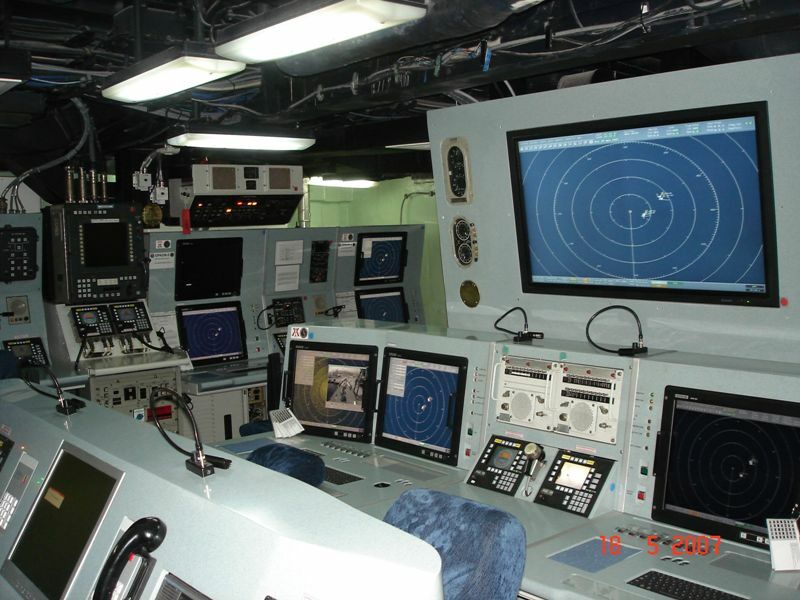 The GENESIS system guarantees optimization and effectiveness in the naval combat management. The GENESIS system enhances the ships’ situational awareness and accelerates the defense capabilities, decreasing the detect-to-engage reaction time by more than half. As is GENESIS is marketable to almost all second hand PERRY class frigate users. To read the whole news click here.